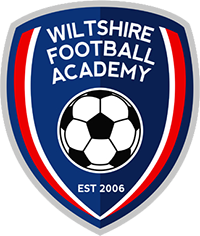 We now have a number of After School Clubs running in the Wiltshire area. 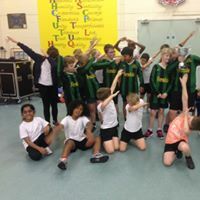 Bookings for most are made directly through the schools, however bookings for Lethbridge Primary and Brinkworth Earl Danby’s Primary Schools can be accessed via the links below. 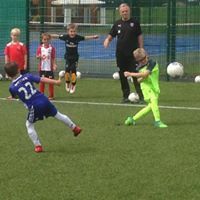 Advanced Sports Coaching is currently running a considerable number of after school clubs in the Wiltshire area. Our belief is that children benefit hugely from involvement in sport as it facilitates their education not just physically, but also academically, mentally and socially. 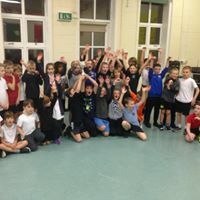 We are available to run sessions to meet the individual needs of schools and can cater for boys and girls of any age and ability. So what can Schools expect from an Advanced Sports Coaching session? Throughout the sessions participants are encouraged to ask and answer questions to encourage learning (Guided Discovery) and it is our priority to ensure that participants leave our sessions having not only enjoyed themselves but also having learnt something new. 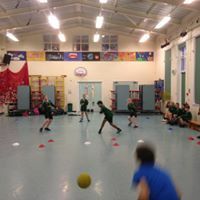 Run by fully qualified FA/UK Dodgeball coaches. Adapted to the participants level of ability. Delivered to a high standard. A safe learning environment for all participants. For any further information regarding these sessions please use the Contact page.